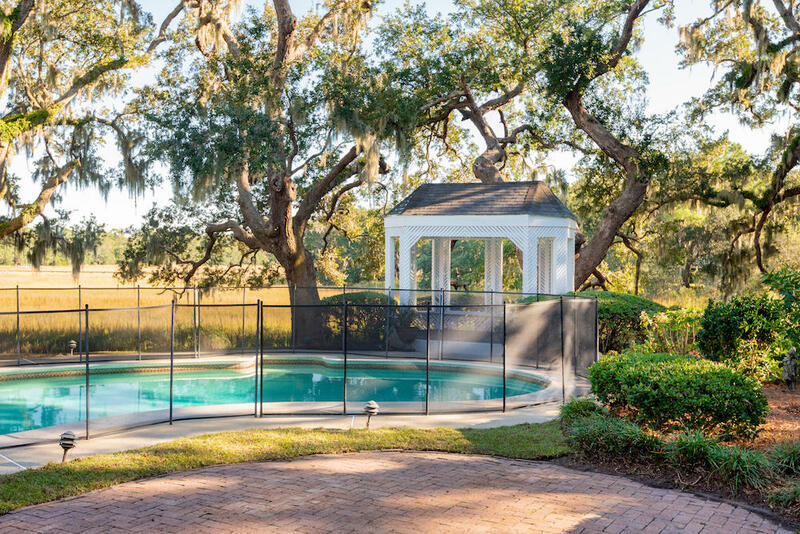 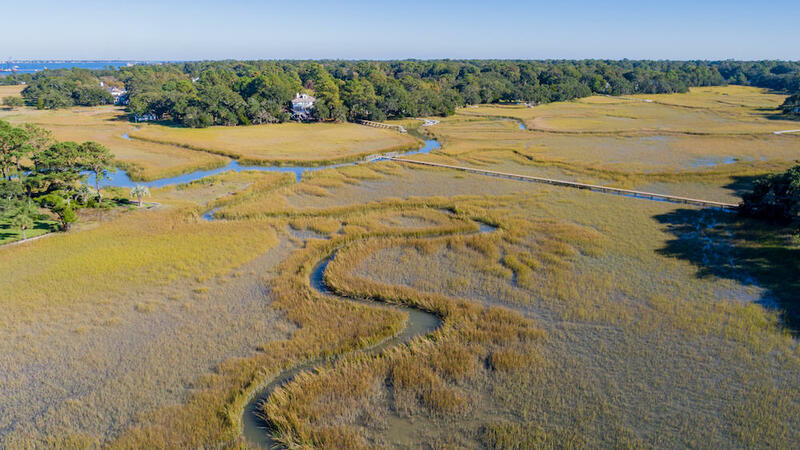 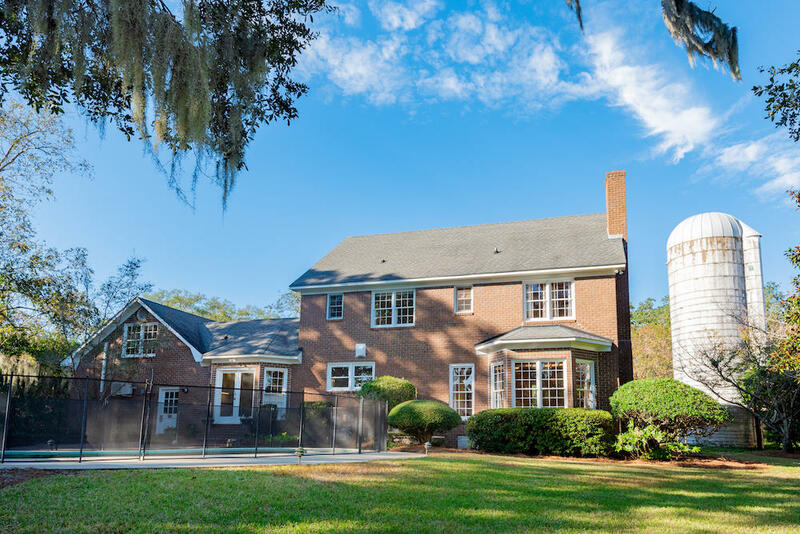 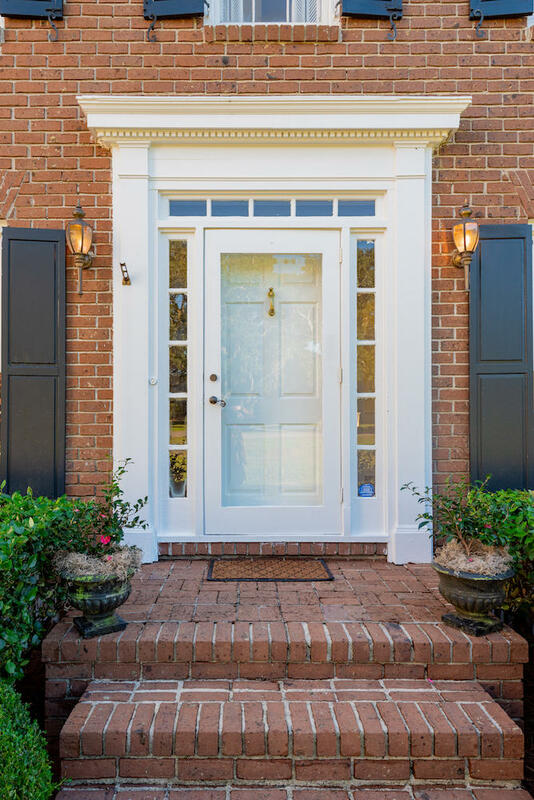 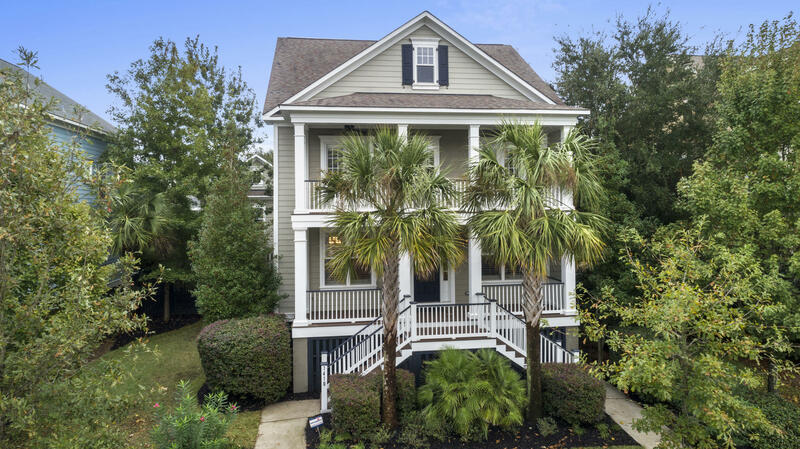 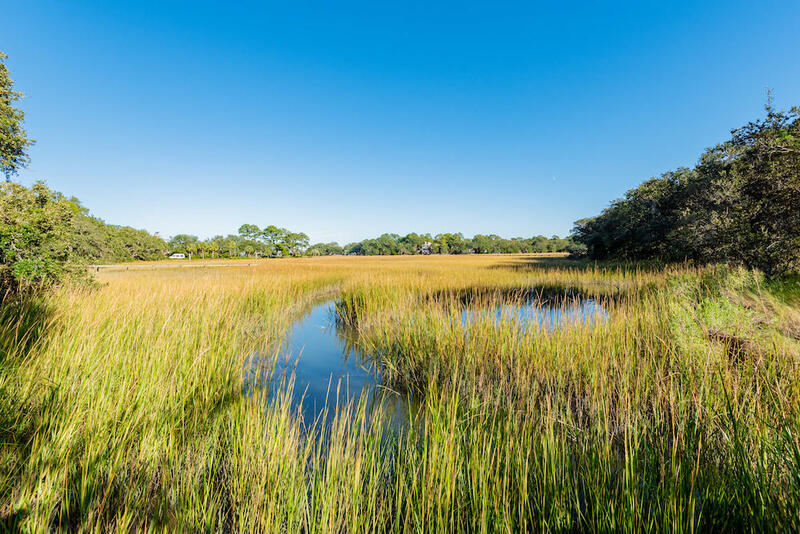 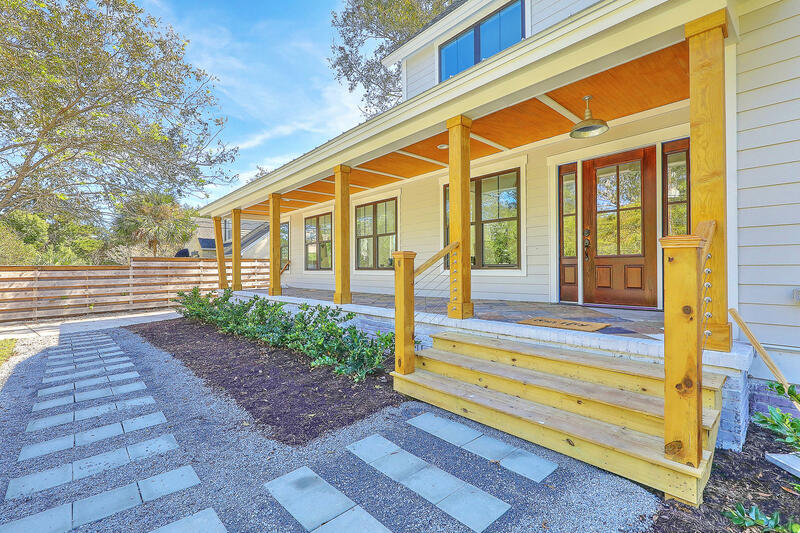 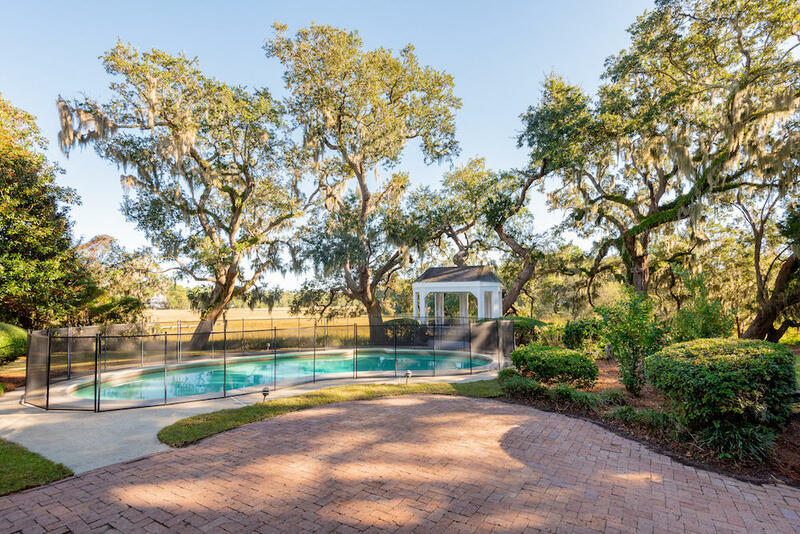 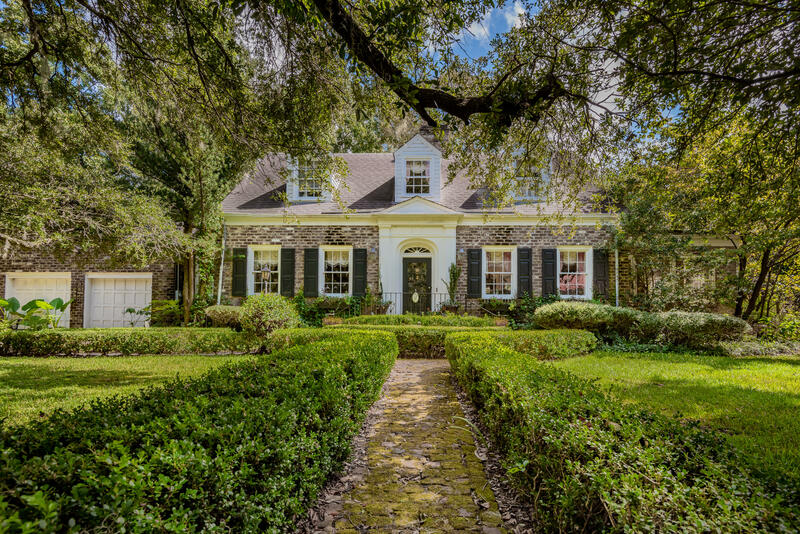 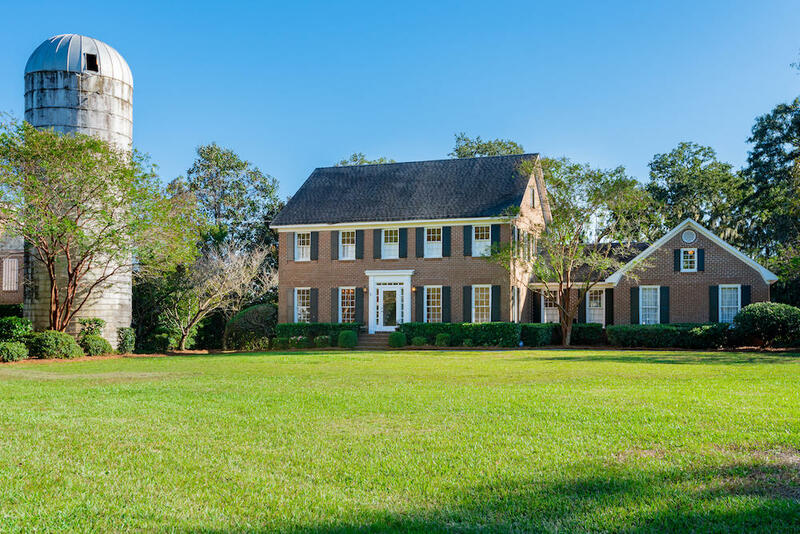 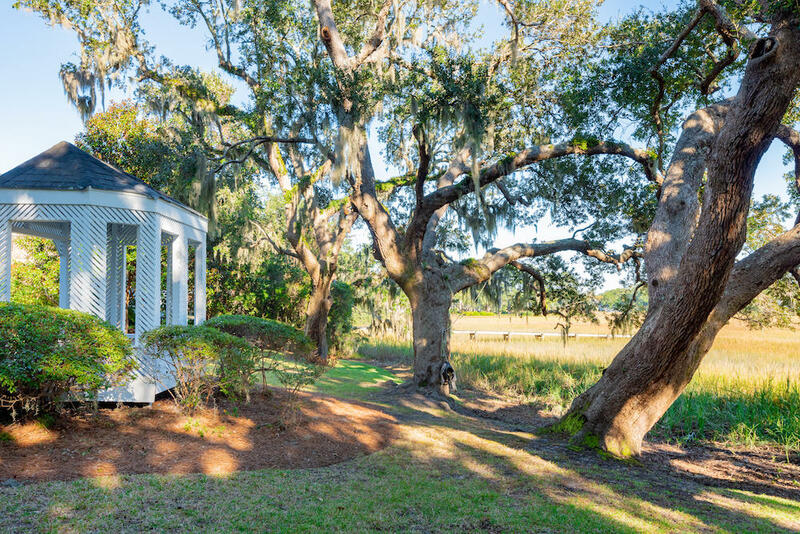 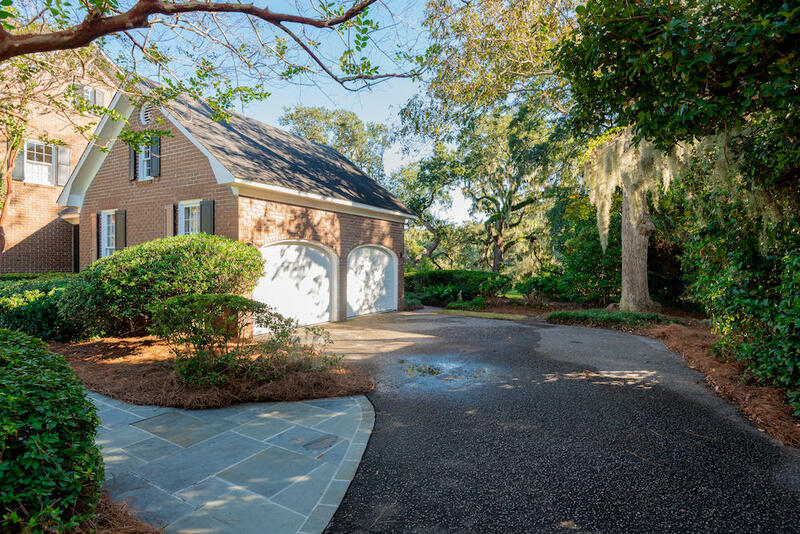 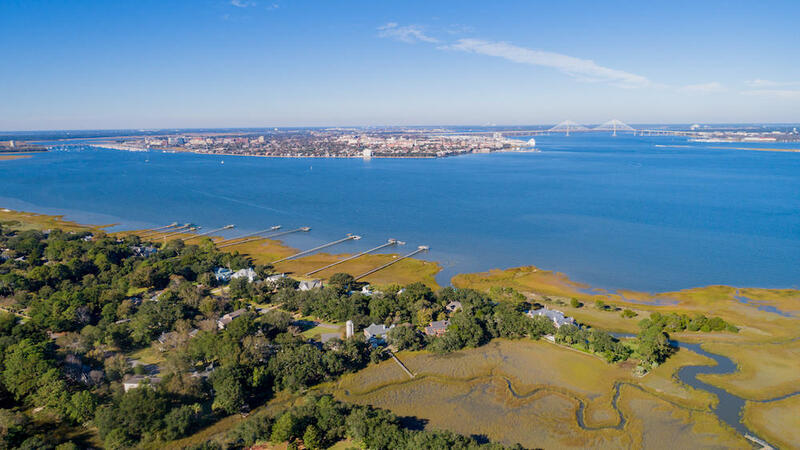 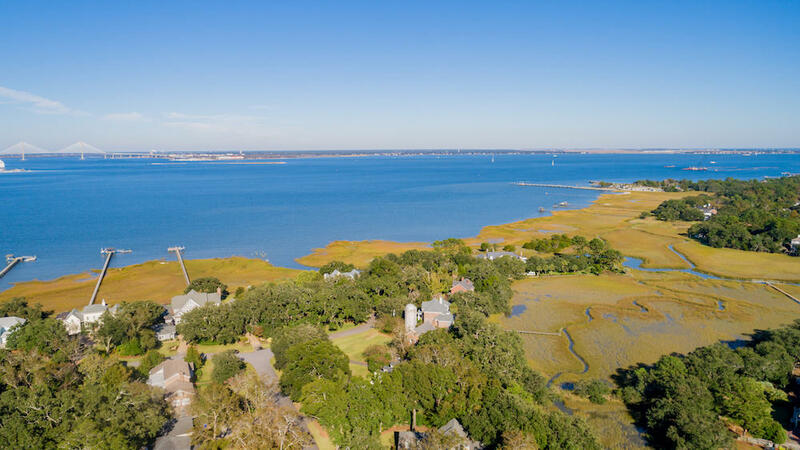 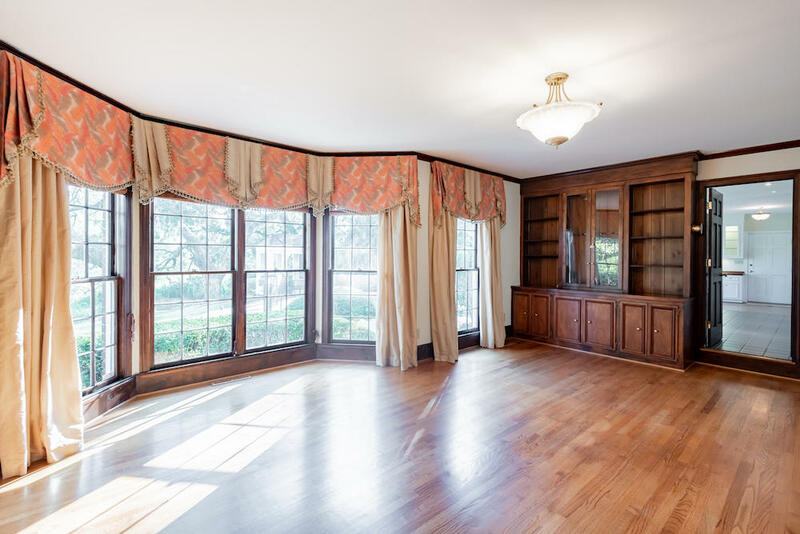 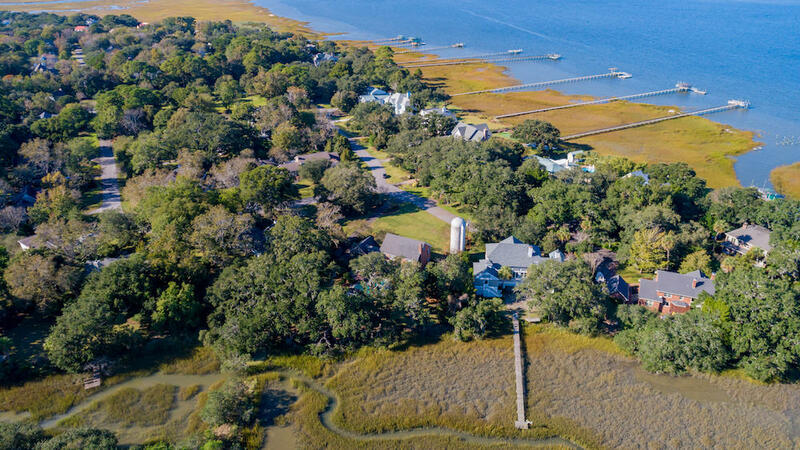 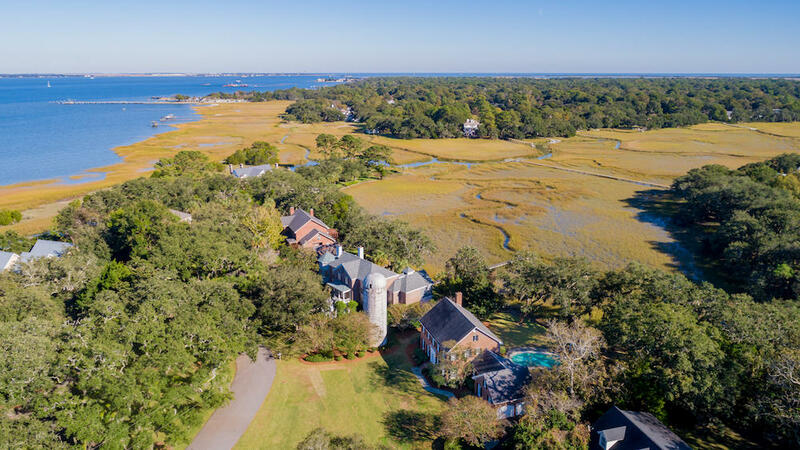 Located in the Harbor Section of Stiles Point Plantation, one of the most sought after neighborhoods on James Island. 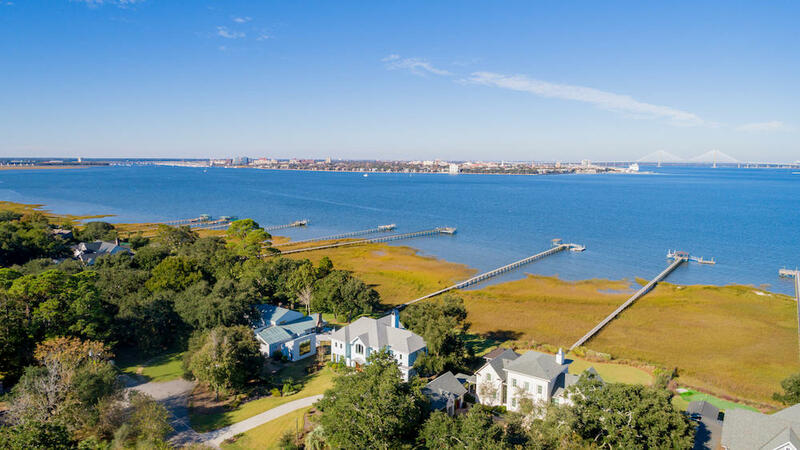 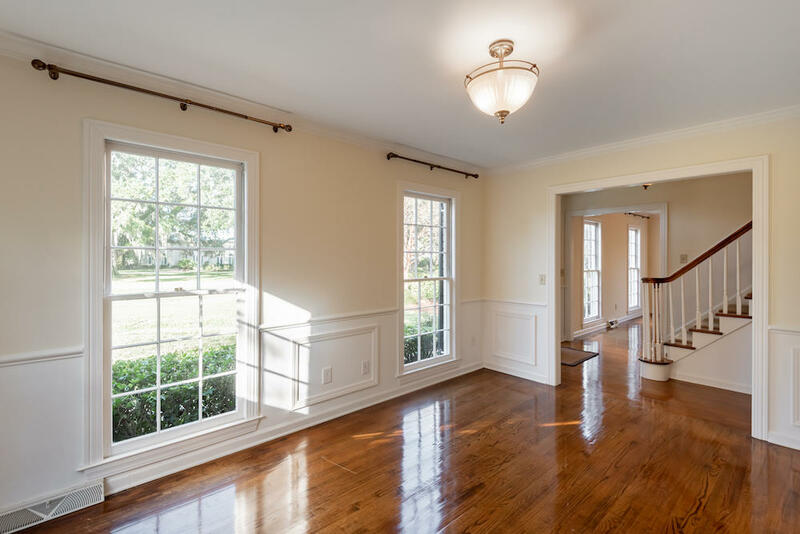 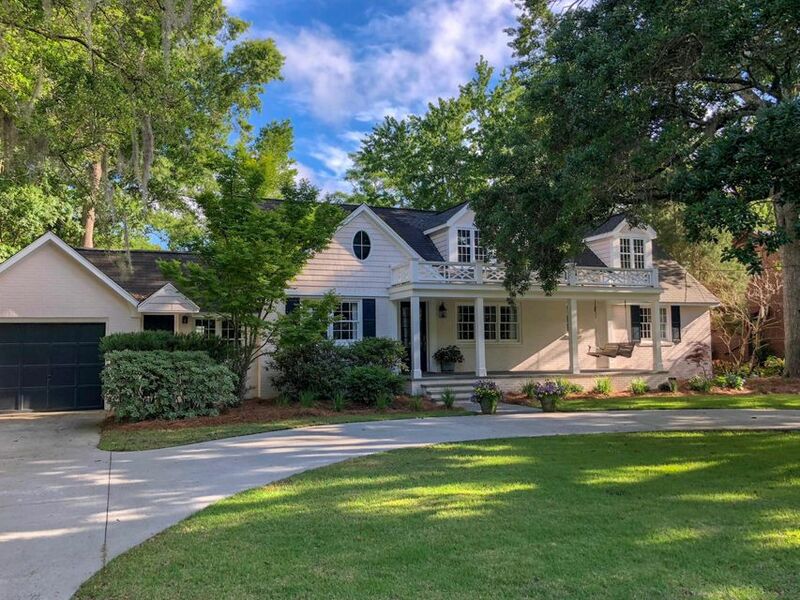 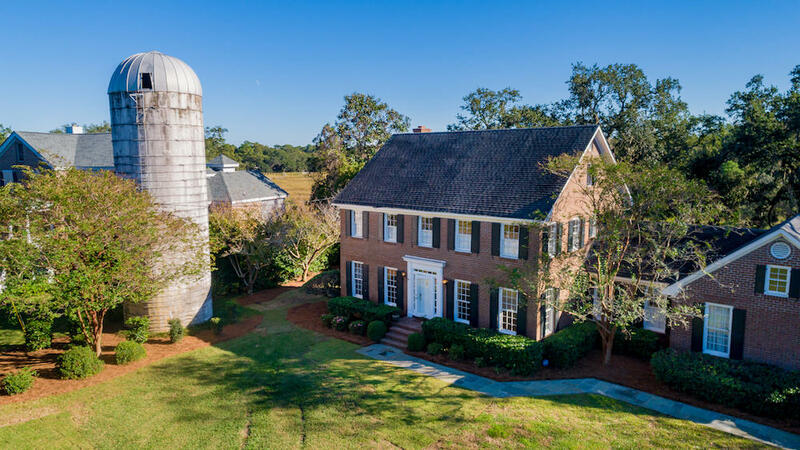 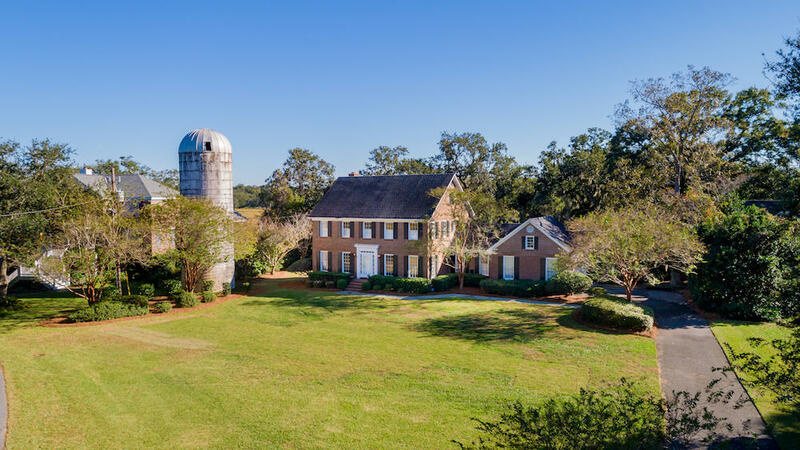 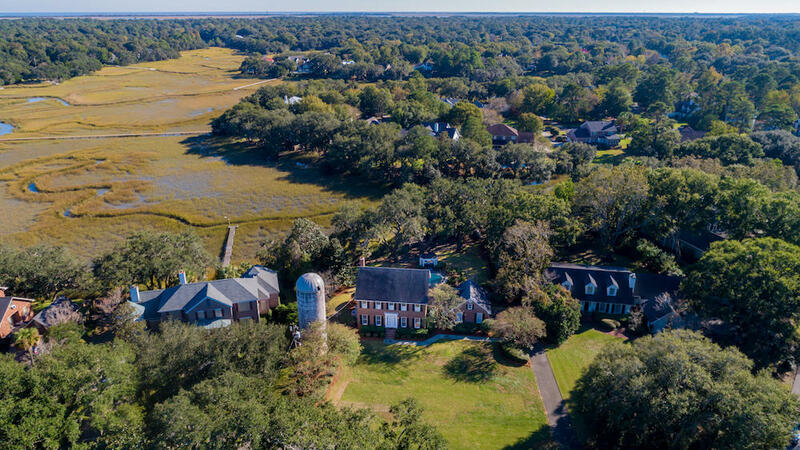 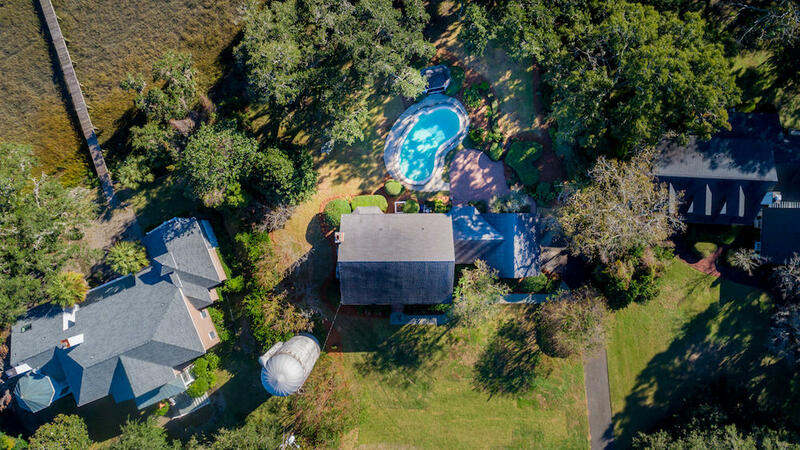 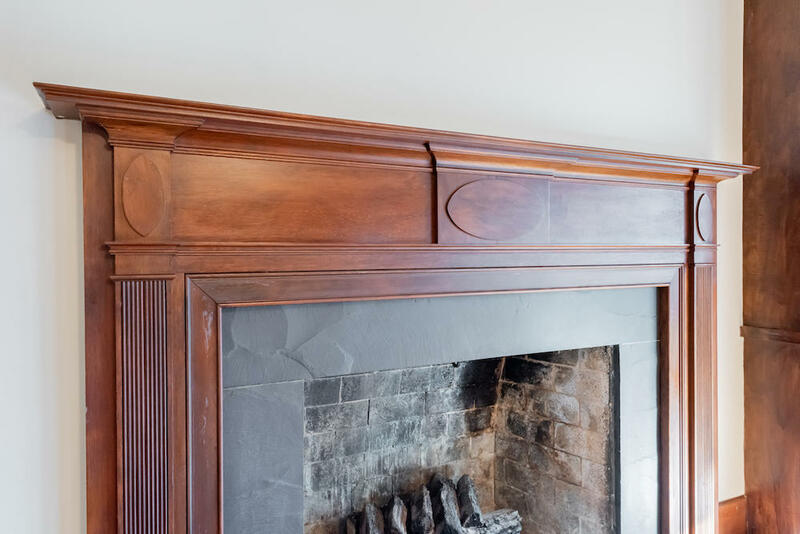 915 Paul Revere Court is an elegant and expertly built brick home on a large .82 acre, private waterfront lot with panoramic views of the tidal creek and marshes framed by several grand oak trees. 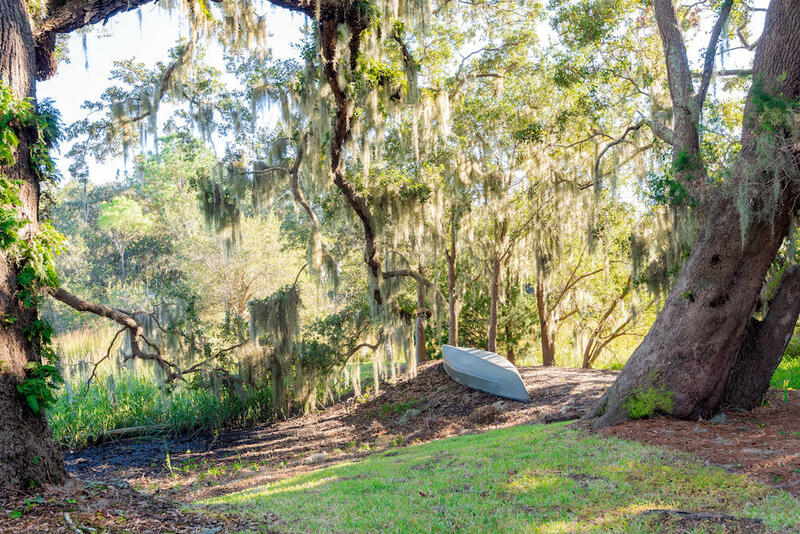 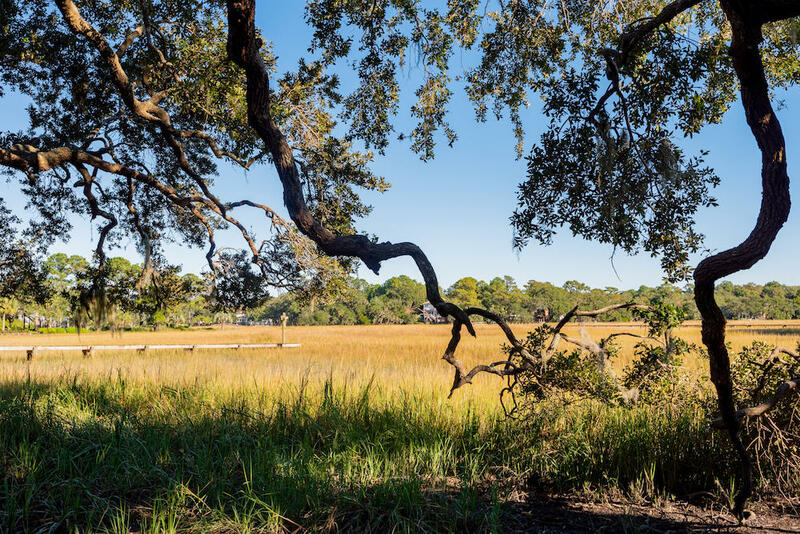 The perfect Lowcountry setting for kayaking, canoeing, paddle boarding, small watercraft, crabbing and fishing. 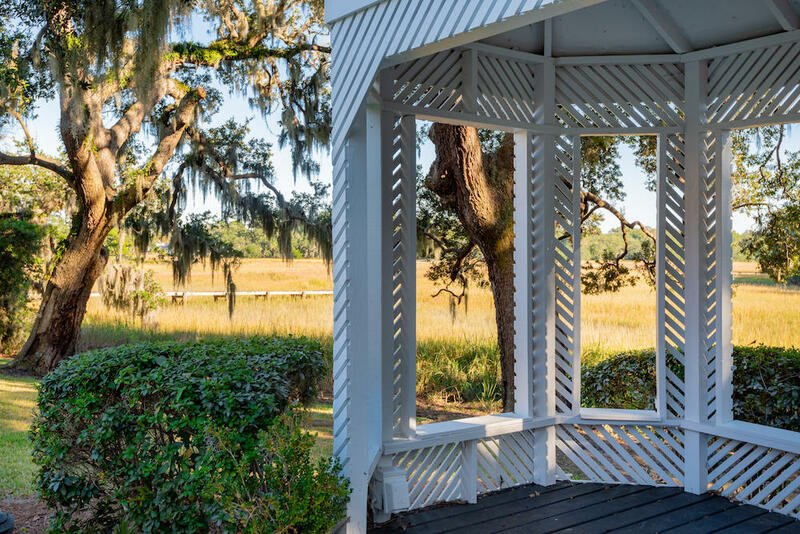 With lots of attention to detail, the home takes advantage of the views from almost every room. 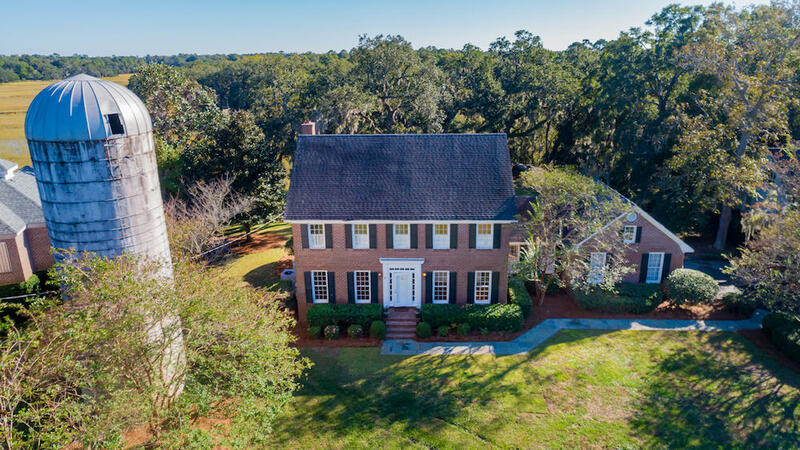 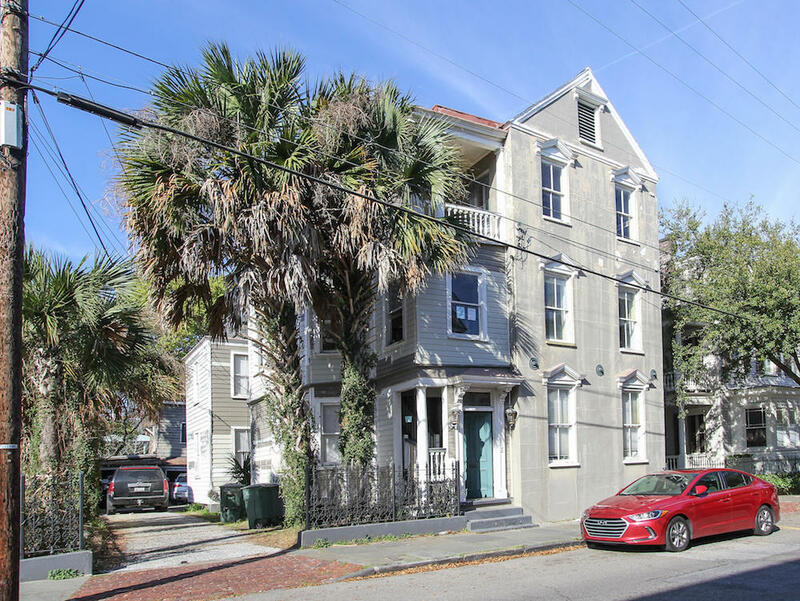 This wonderful family home is close to excellent public and private schools and only minutes to downtown Charleston, hospitals, shopping and Folly Beach. 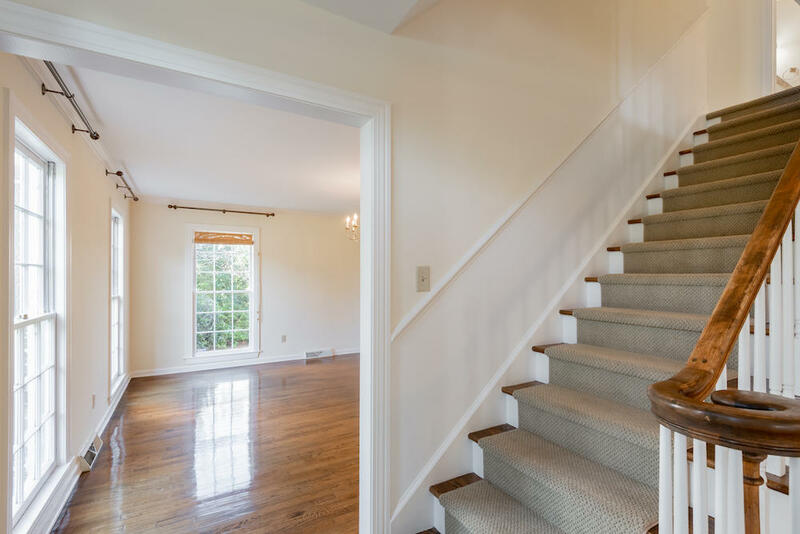 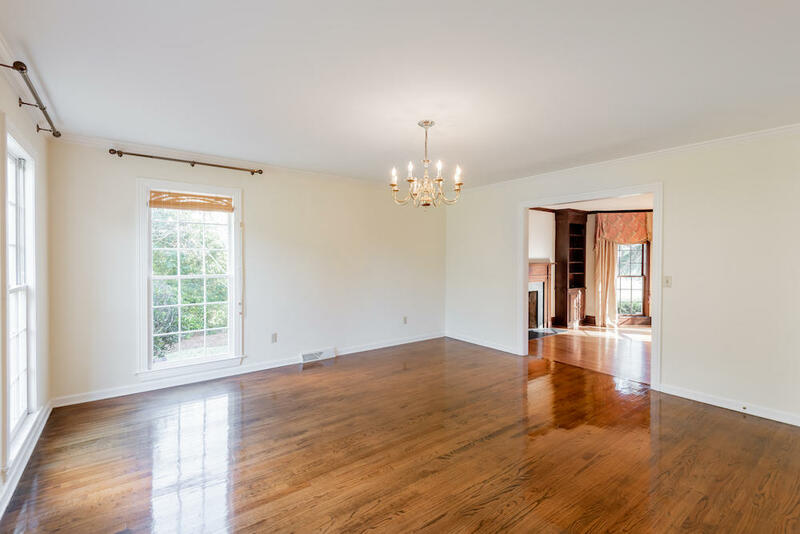 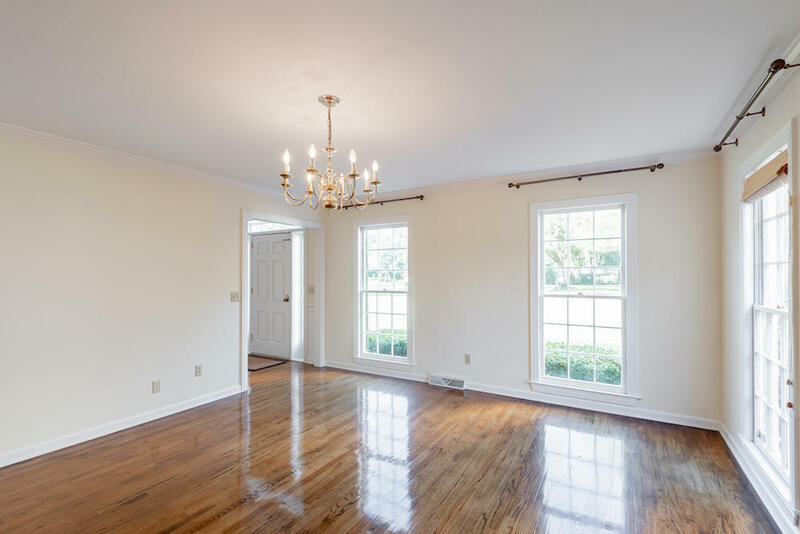 The floor plan includes a foyer, formal living room/office, formal dining room, powder room and spacious family room with gas fireplace and large bay window overlooking the beautiful backyard. 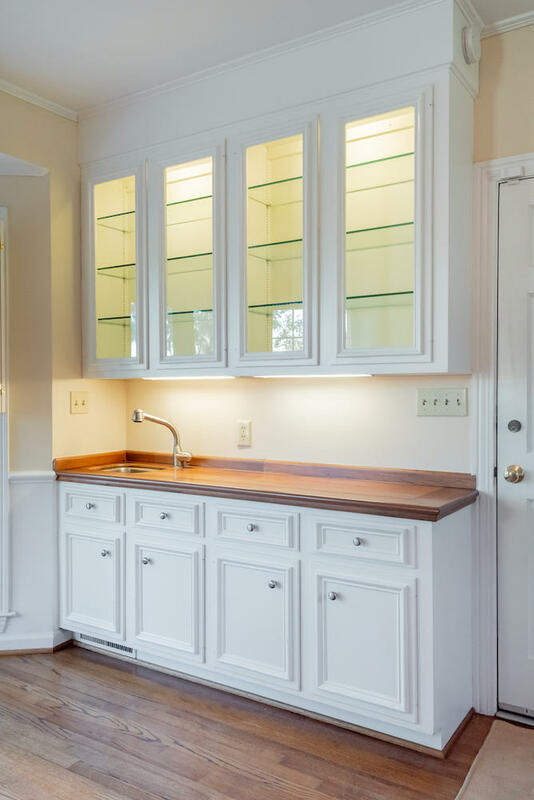 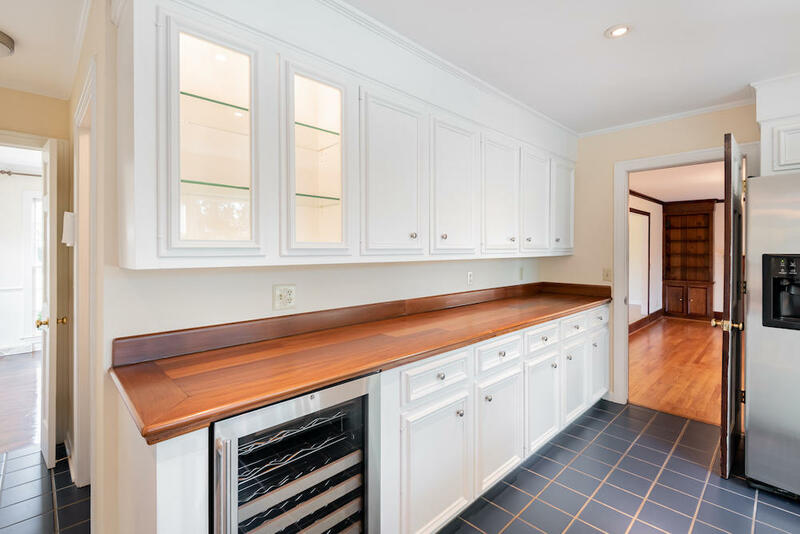 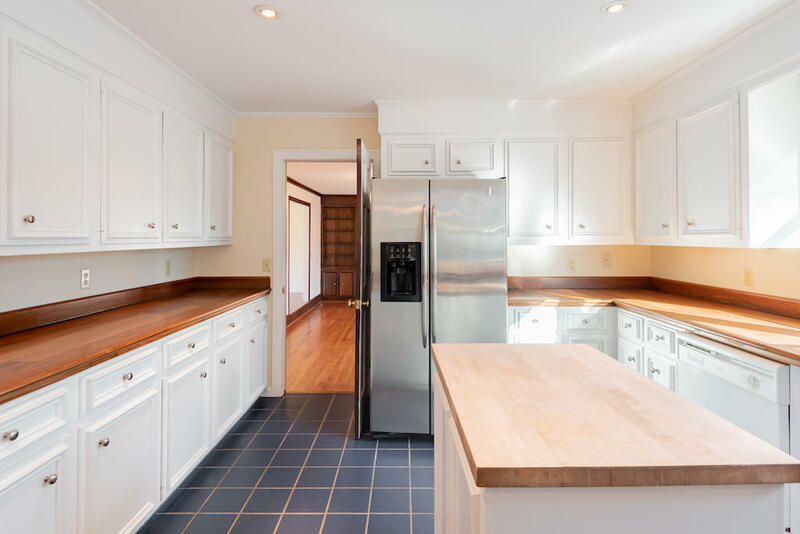 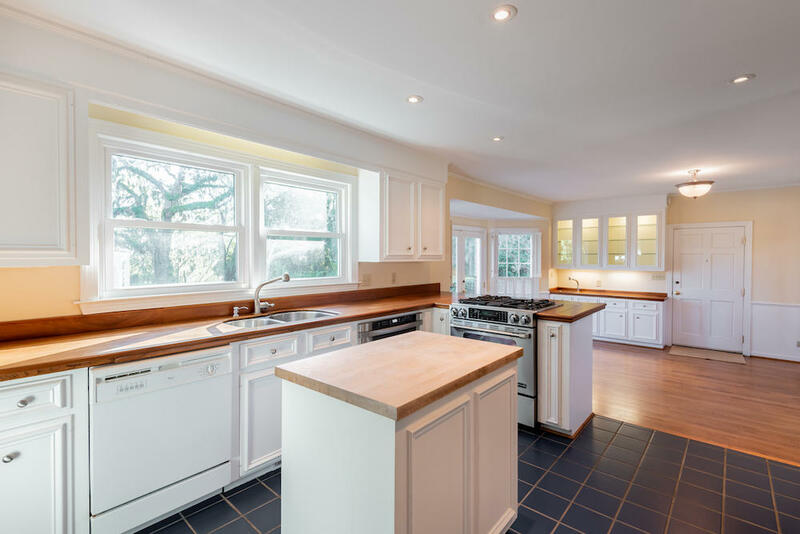 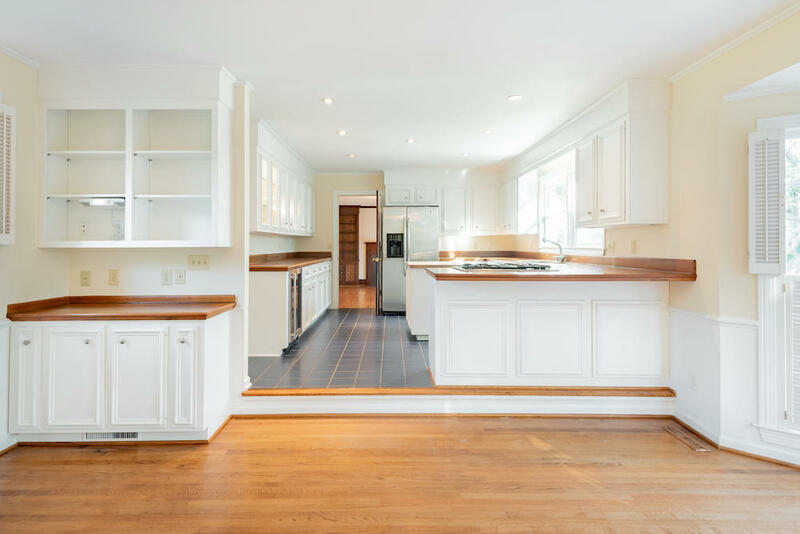 The kitchen has a large pantry, white cabinetry, stainless appliances including a Meile warming drawer, a Sharp Carousel microwave, GE Profile refrigerator, a Jenn-Air gas range and wine cooler. 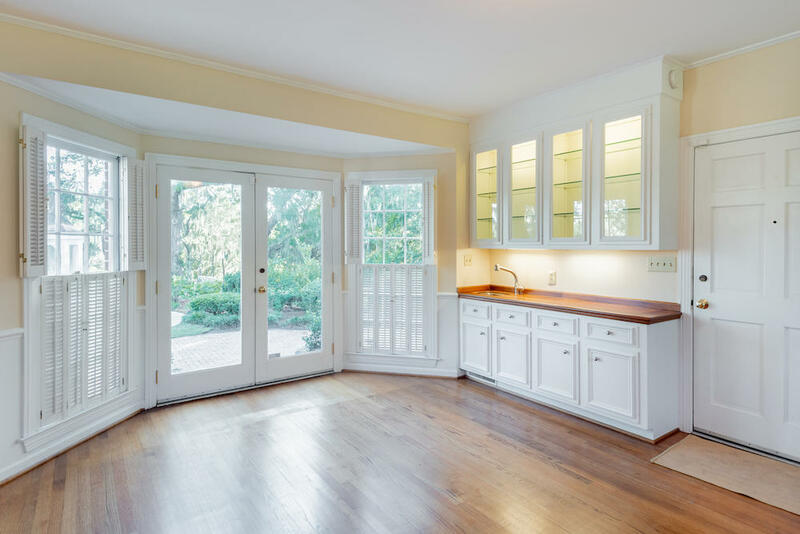 The breakfast room has a gas fireplace, wet bar and double French doors that spill out onto the pool area. 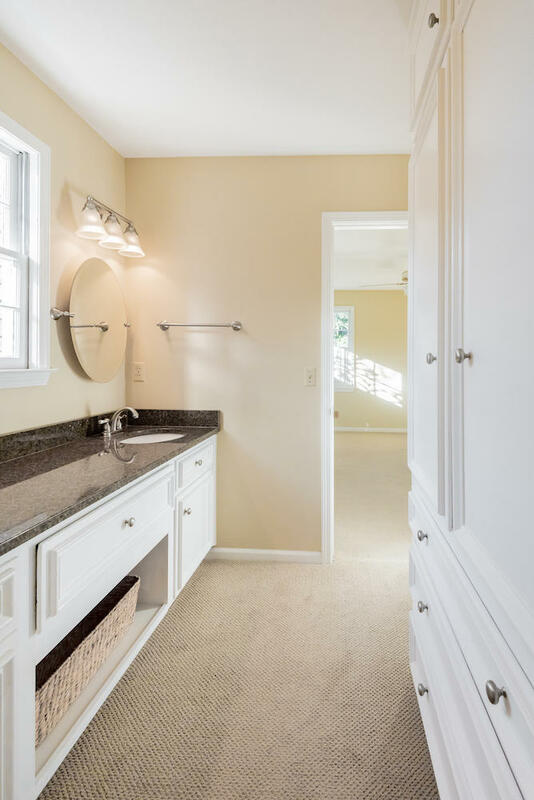 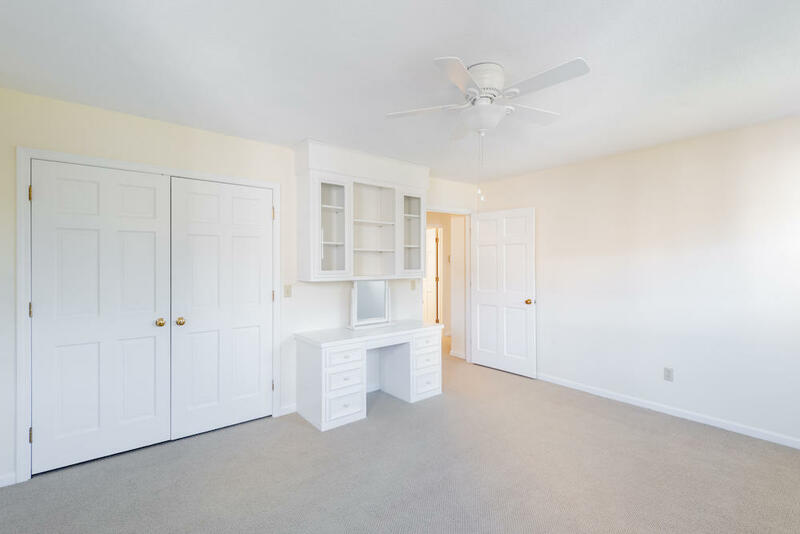 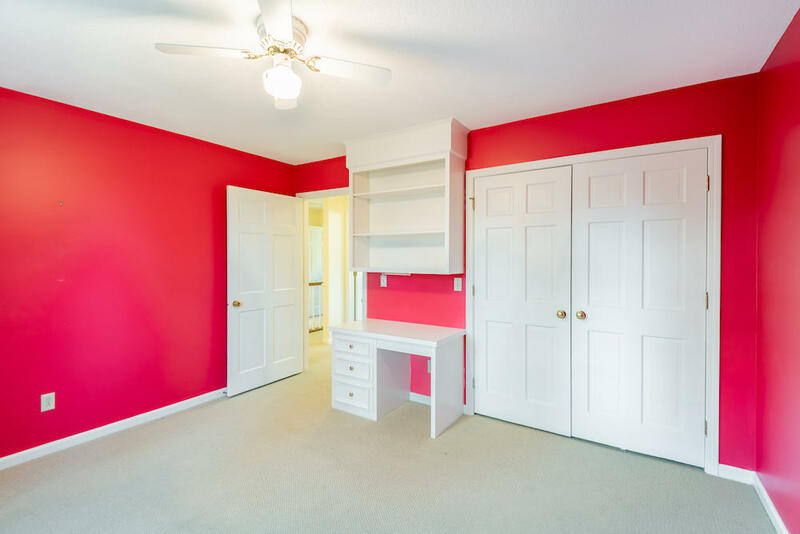 The master bedroom is located on the second floor with room to add a walk-in closet and plenty of space to update the bathroom. 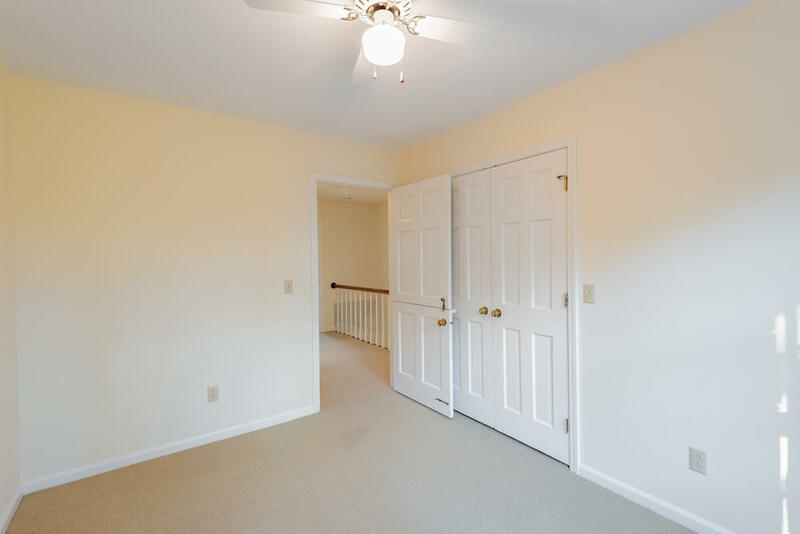 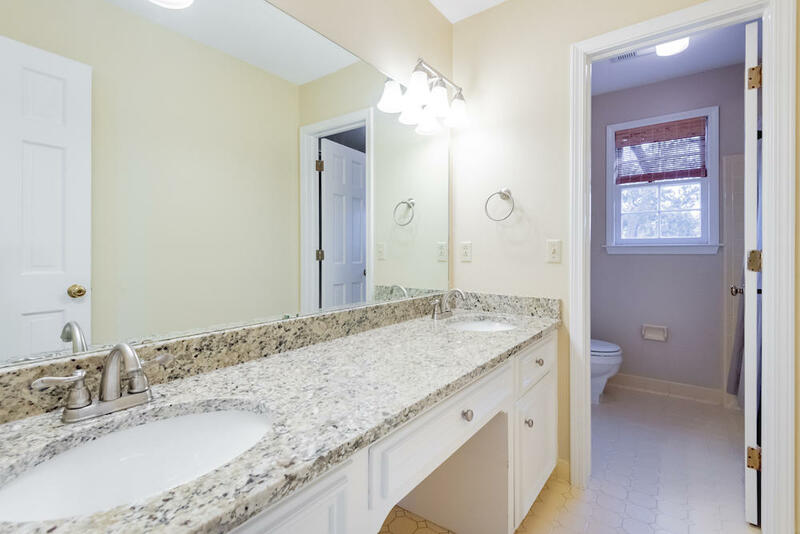 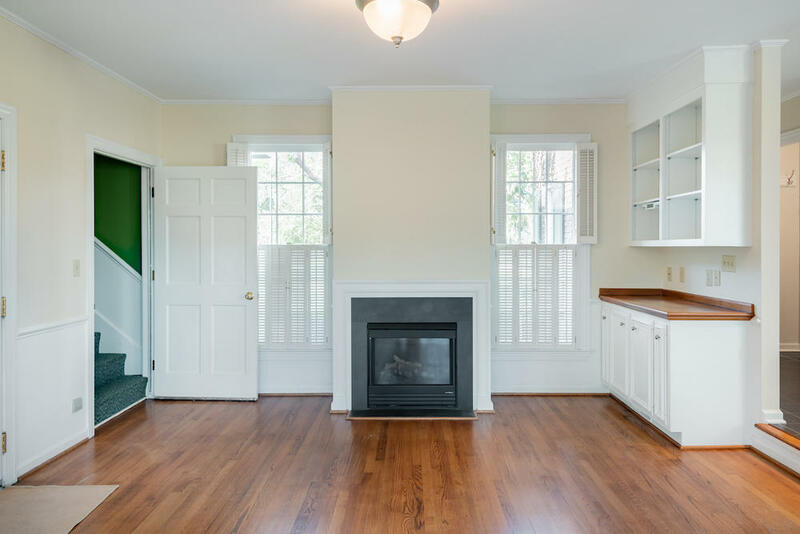 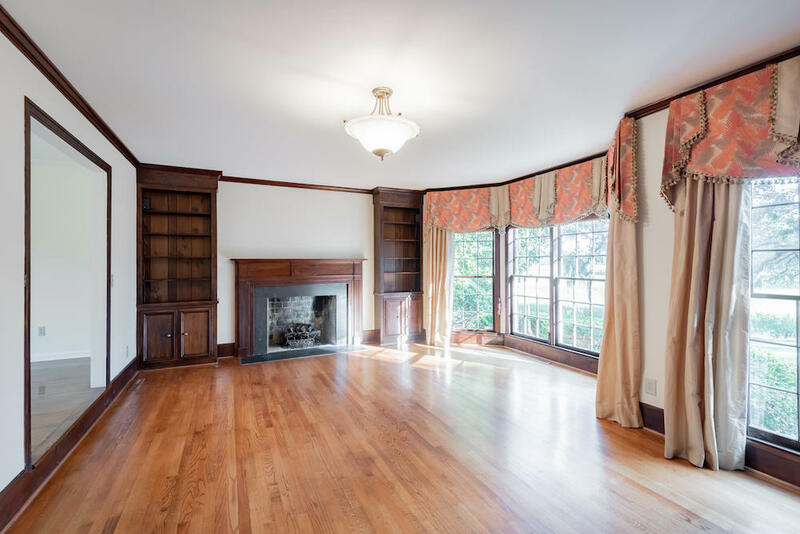 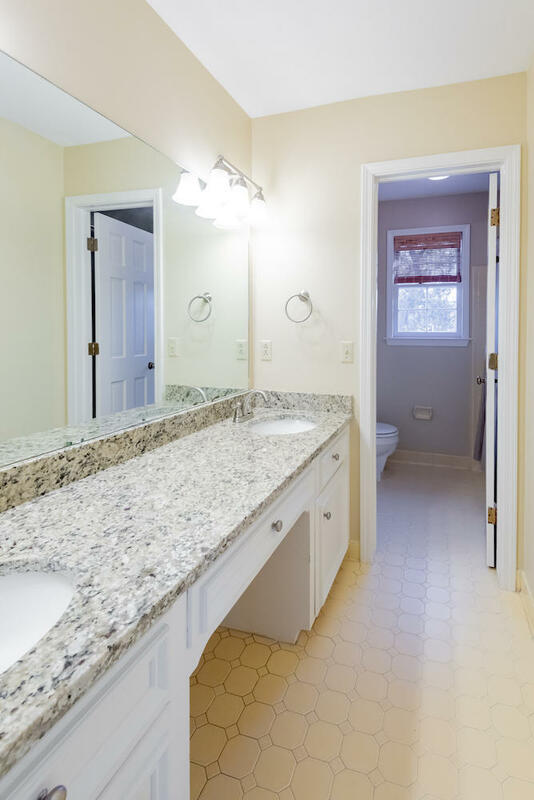 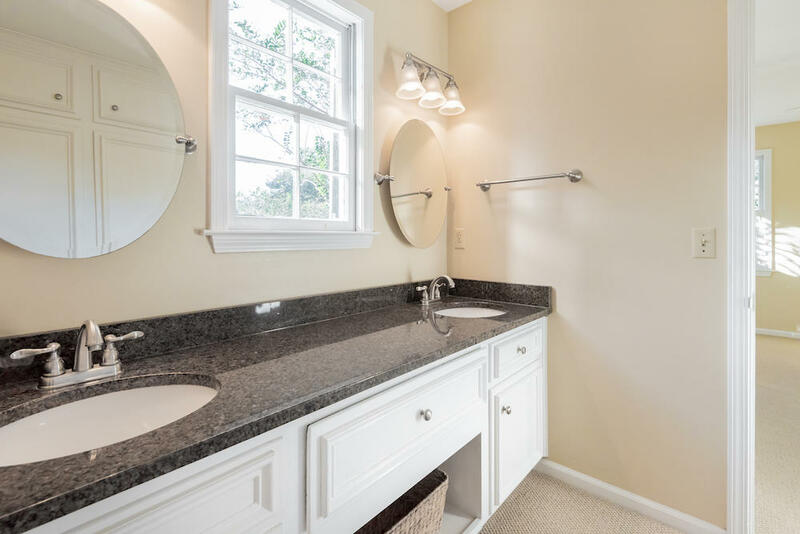 There are three additional bedrooms and a bath on this level. 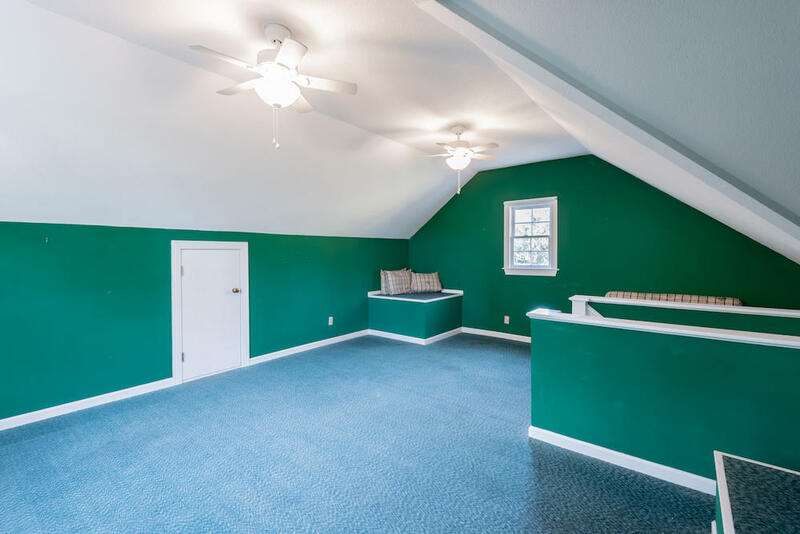 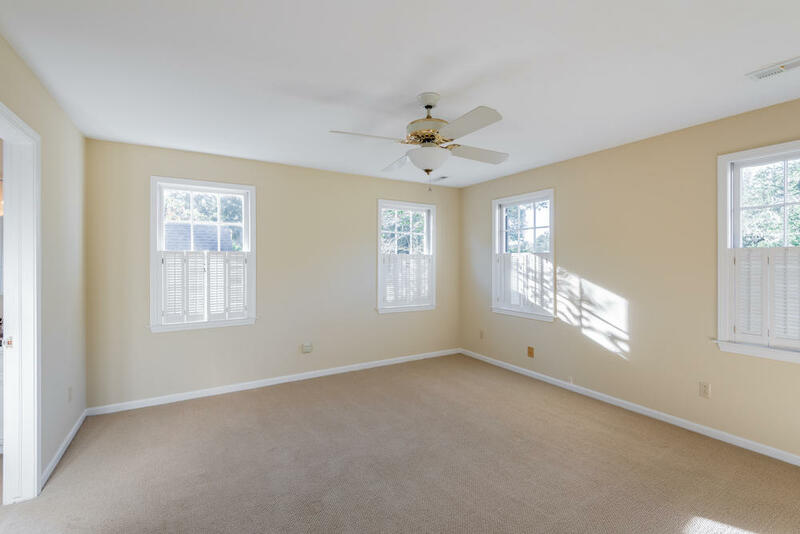 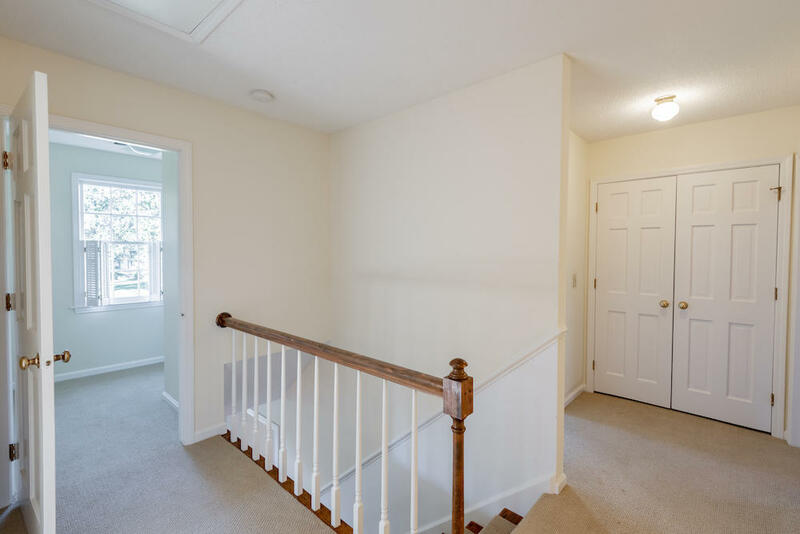 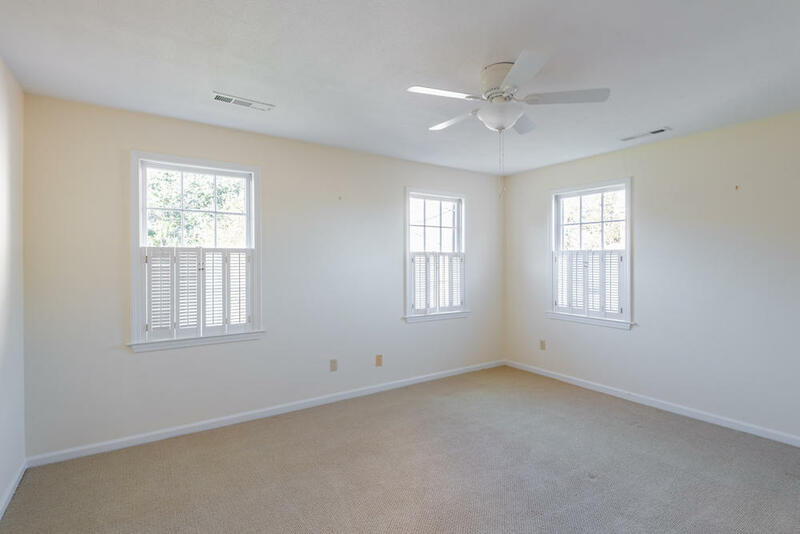 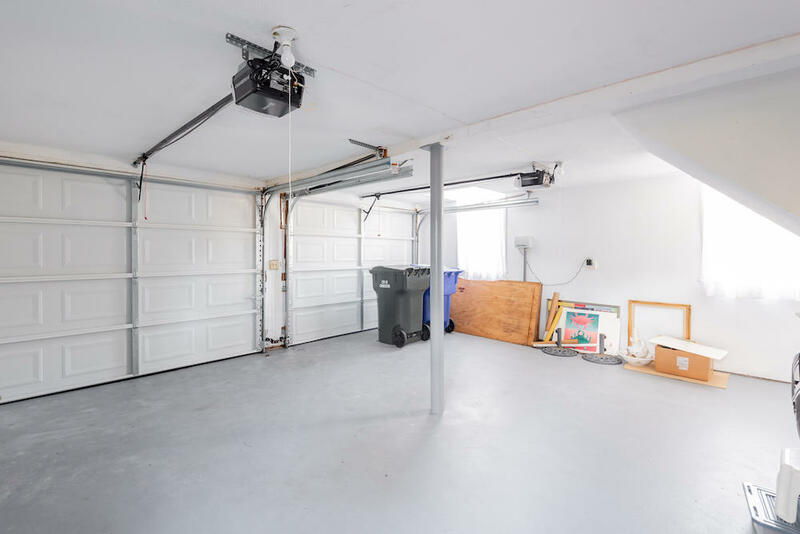 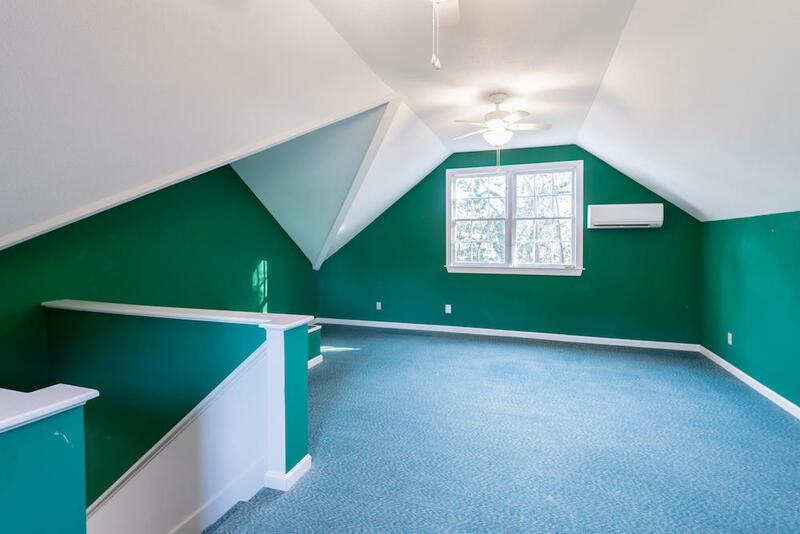 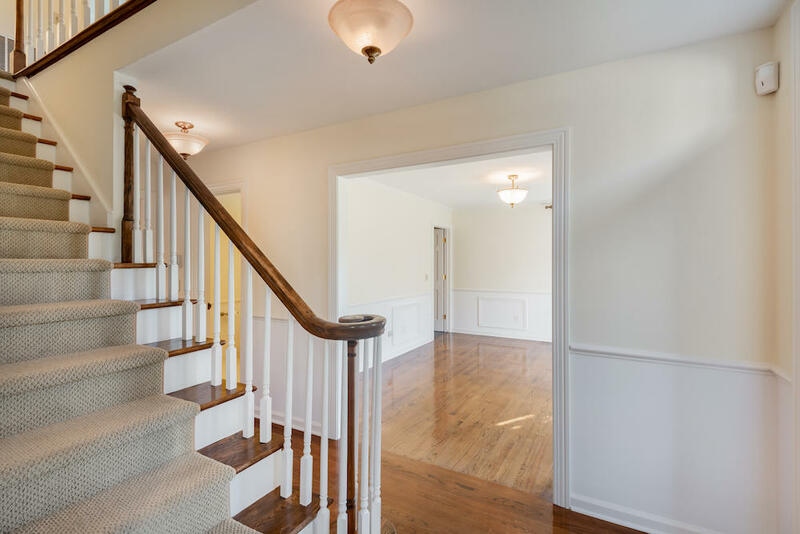 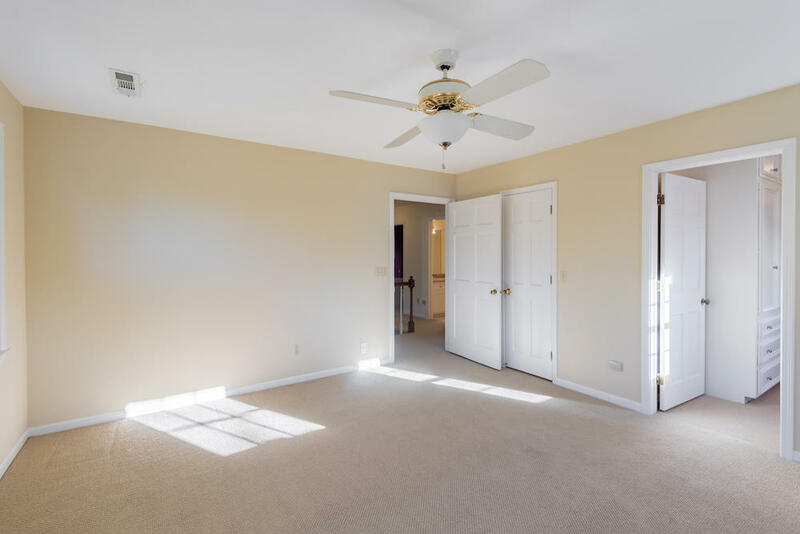 There is a finished room above the two-car garage that could be a bonus room, office or playroom, and has a mini-split HVAC unit. 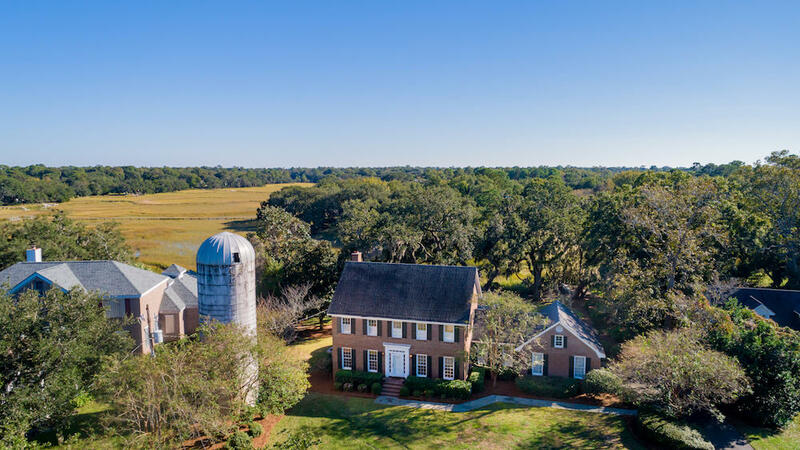 The silo is a James Island treasure and the only reminder of the former West End Dairy Farm which used to be located on this property.